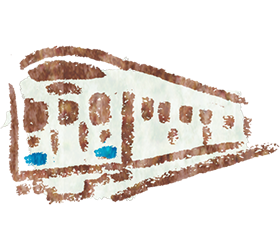 The ALL SHIKOKU Rail Pass (hereinafter Pass) is for the use of passengers who have passports issued by governments other than Japan and have Temporary Visitor status based on the Immigration Control and Refugee Recognition Act. * Child prices apply to Children between the age of 6 and 11. Shanghai Spring International Travel Services, Ltd. These are lists of overseas sales locations. 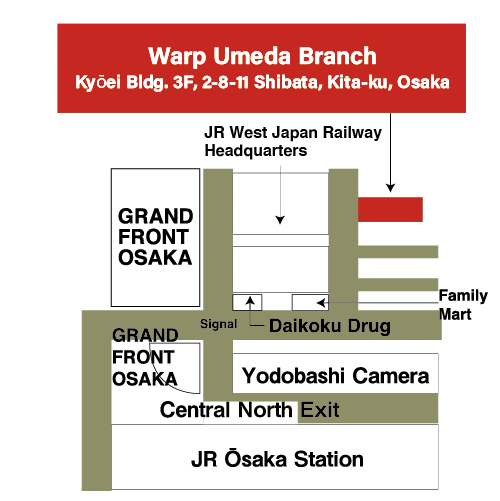 (2) After arriving in Japan, exchange it for a Pass at Takamatsu*, Matsuyama, Tokushima, or Kōchi Station, or at one of those stations' Warp branches, Sakaide Station Warp Plaza, the Warp Umeda branch, or the Kotohira Station Information Counter. 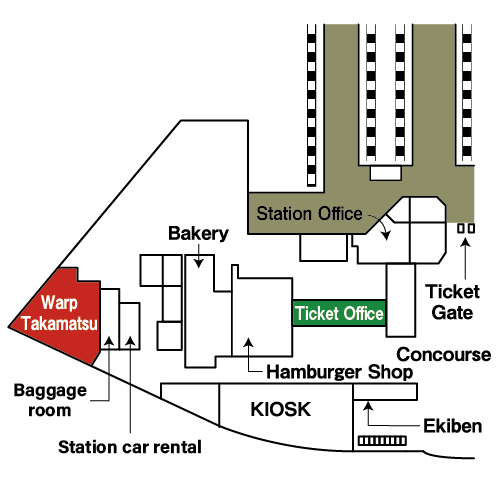 *Service at Takamatsu Station is available only during Warp Takamatsu outside office hours. 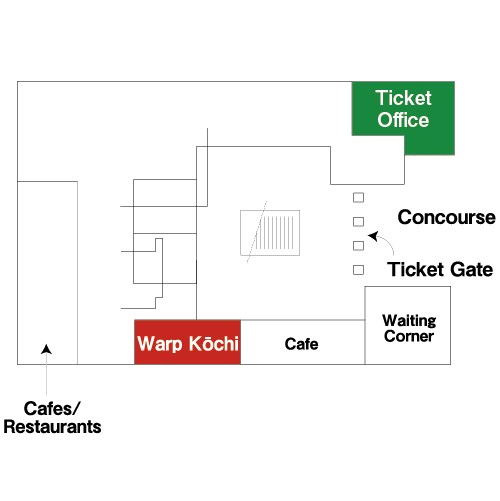 (Note) Depending on how busy the counter is, it may take a while to exchange your order, so allow for some time at the exchange location. At the exchange location, fill out the provided application form and pass case and present your passport with your short-term visa stamp. The selling price is calculated based on The BSR (bank selling rate) at the time of issue. lt will fluctuate according to the exchange rate. The price in the local currency, the actual exchange rate and the date of issue are printed on the face of the exchange order. The ticket exchange order is valid for three months from the date of purchase. 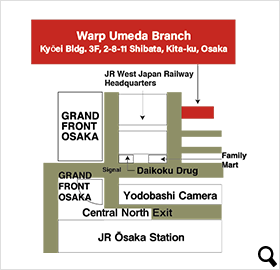 Purchase a Pass at Takamatsu, Matsuyama, Tokushima, or Kōchi Station, or at one of those stations' Warp branches, the Sakaide Station Warp Plaza, Warp Umeda branch, or the Kotohira Station Information Counter. 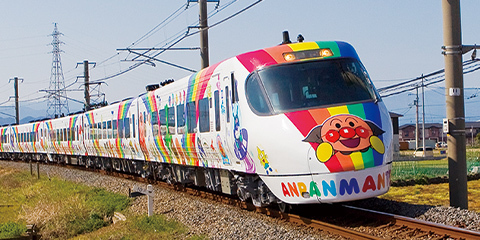 Ride the "Nangoku Express Bus" between Matsuyama and Kochi at the special price of 1,000 yen (regular price 3,600 yen). In comparison to taking the train, riding the bus allows you to greatly reduce your travel time, allowing you a journey of about 2.5 to 3 hours between Matsuyama and Kochi. 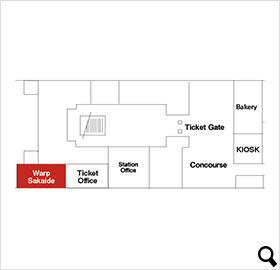 *Note that reservations cannot be made in advance and you may be unable to board if all available seating is full. 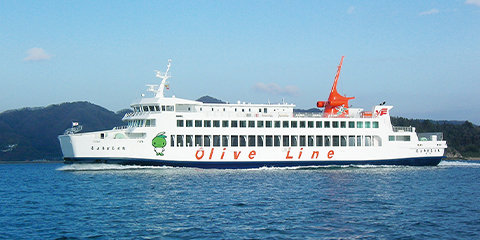 Receive a 30% discount off the passenger fare when riding the Nankai Ferry between Tokushima Port and Wakayama Port. 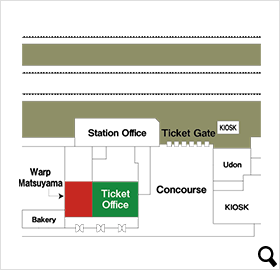 [to get a discount] Please show your ALL SHIKOKU Rail Pass or MCO at the Wakayama Port Ticket Office or Tokushima Port Ticket Office. 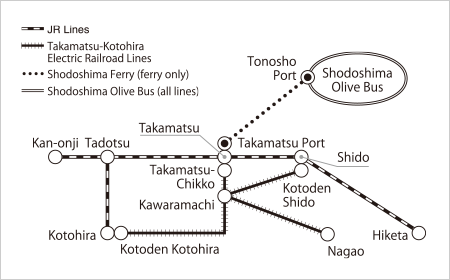 Receive a 30% discount on the Ishizaki Kisen or Setonaikaikisen Super Jet ferries running between Matsuyama Sightseeing Port, Kure, and Hiroshima Port. 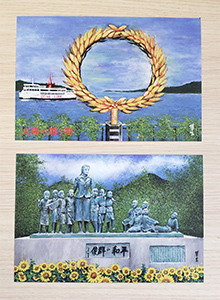 [to get a discount] Please show your ALL SHIKOKU Rail Pass and passport at the Matsuyama Sightseeing Port, Kure Port, or Hiroshima Port Ticket Sales Office. 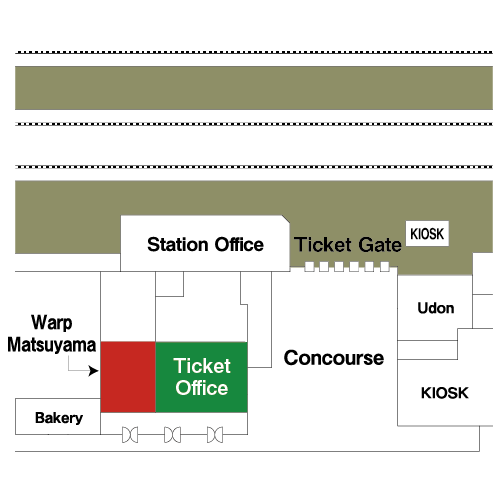 [to get a discount] Please show your ALL SHIKOKU Rail Pass or MCO at Takamatsu Port, Sakaide Port, and Kobe Port ticket offices. 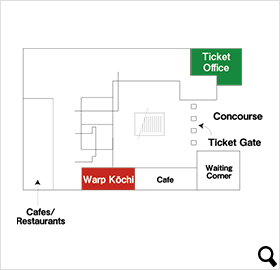 [to get a benefits ] Please show your ALL SHIKOKU Rail Pass or MCO at the Tonosho Kanko Center cash register. 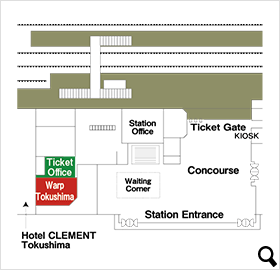 [to get a benefits ] Show your ALL SHIKOKU Rail Pass at the ticket sales counter (Iyotetsu Takashimaya 9F). The KAGAWA Mini Rail & Ferry Pass (hereinafter Pass) is for the use of passengers who have passports issued by governments other than Japan and have Temporary Visitor status based on the Immigration Control and Refugee Recognition Act. ※Child prices apply to Children between the age of 6 and 11. Non-reserved seats in regular cars on limited express, rapid, and local trains on the following lines of Shikoku Railway Company: Yosan Line between Takamatsu and Kan-onji, Kōtoku Line between Takamatsu and Hiketa, and Dosan Line between Tadotsu and Kotohira. 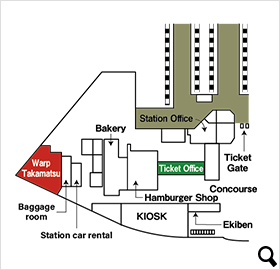 (2) After arriving in Japan, exchange it for a Pass at the Warp Takamatsu branch (Takamatsu Station JR Ticket Reservation Office after hours) or Warp Plaza at Sakaide Station. 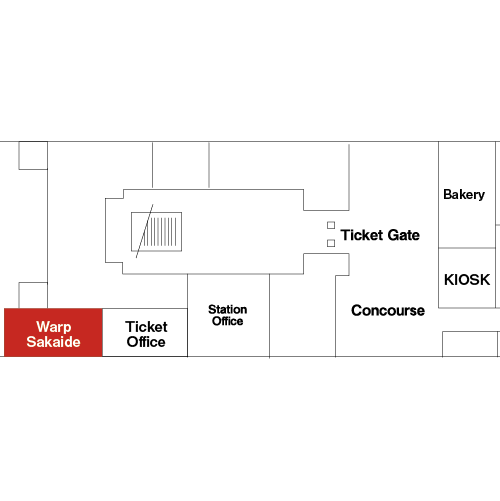 *Depending on how busy the counter is, it may take a while to exchange your order, so allow for some time at the exchange location. 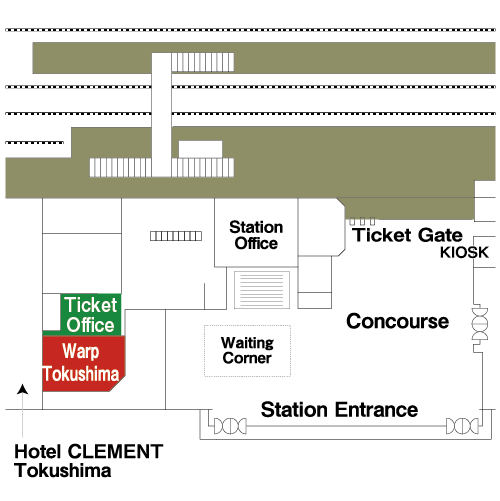 Purchase your Pass at the Warp Takamatsu branch (Takamatsu Station JR Ticket Reservation Office after hours) or Warp Plaza at Sakaide Station.